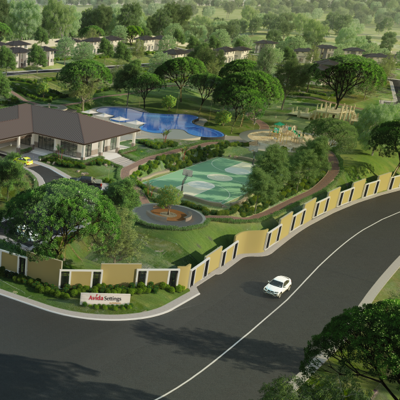 Evo City carries the Ayala Land signature as a sustainable estate with a wide array of lifestyle destinations. 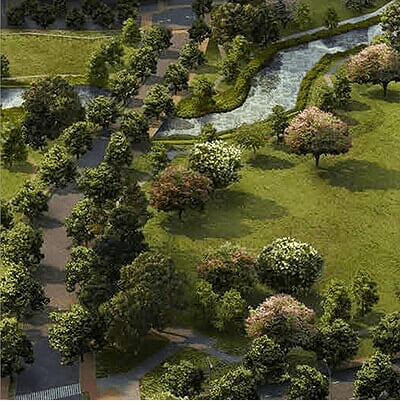 It will have its own Ayala Malls Evo City featuring numerous retail and dining options. 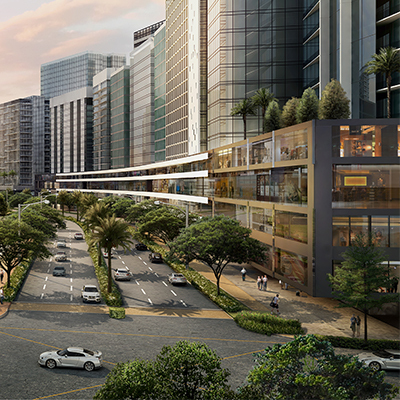 It will be integrated into a mixed-use building development which also features a transport terminal, BPO, and a hotel, creating a lifestyle where everything is within reach.